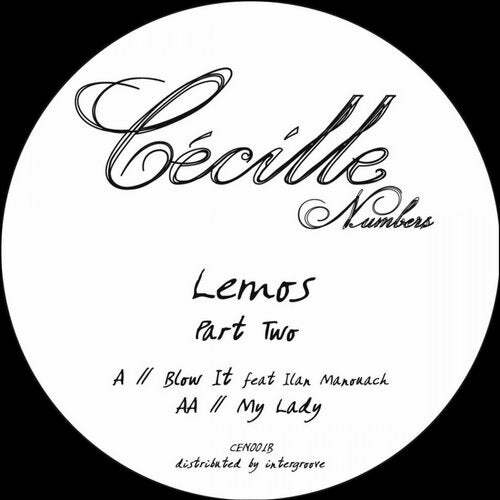 Ricardo Villalobos, Magda, Karotte, Loco Dice, Monika Kruse, Martinez, 2000andOne, Tiefschwarz, Matthias Tanzmann, Ben Klock, Lauhaus, Raresh...we proudly present our first release on Cécille Numbers the new sublabel from Cécille Records. The first release comes from the greek producer Lemos and is splitted in two parts. On two tracks he worked together with his friend Ilan Manouach and conjured two amazing vibe and atmosphere live recorded saxophone tracks that will catch your ear for sure. The other tracks use the perfect balance between rhythmic and vocal sounds. All four tracks are sure shots for every music lover. Hope you enjoy.